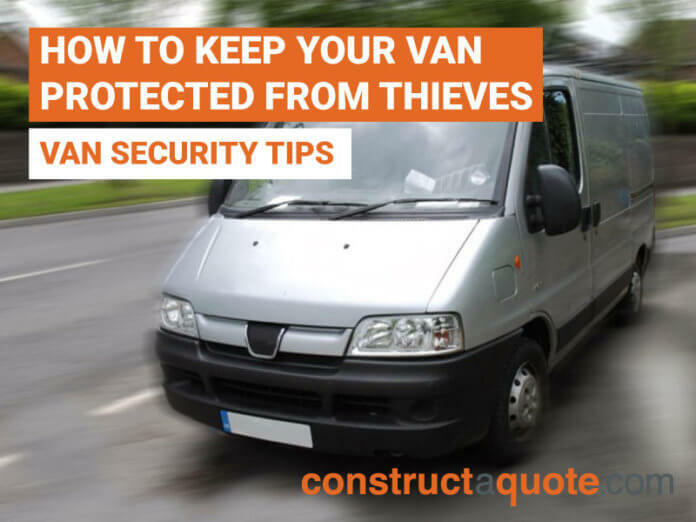 Van Security Tips: How can you stay protected from thieves? Home Blogs Van Security Tips: How can you stay protected from thieves? Make sure you choose a safe van. When purchasing a van, don’t get caught up in the extras. Yes, iPod support, heated seats, extra speakers can be great, but don’t sacrifice security for them. Check what else is on the options list, like alarms, immobilisers and deadlocks. Consider if you really need glazed rear doors. They can be handy to have for visibility but that’s also their downfall. Minimising entry points is a key point on your van, such as choosing a single side door instead of two, and a tracker is also a smart move in case the van is stolen. Adding these to your van might even help reduce your premiums with your insurer. If you don’t store your van in a garage overnight, then it’s recommended that you take out any items from the van at night to keep everything safe and sound. 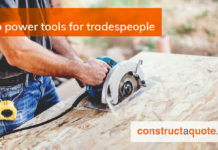 It may take some time at the end of the day to remove everything from the van, but think about the time wasted, possible business lost and trouble involved in replacing your tools, equipment and products. Declaring to your insurance company that your van will be empty at night might reduce your premiums. Due to vans having a higher suspension than other vehicles, it means thieves have an easier time getting to the catalytic converter under the vehicle. These are sought out by thieves as they contain precious metals. It’s not all doom and gloom, there are plenty of companies that offer anti-theft devices on catalysers for different types of vans (e.g. ArmaCat and CatShield). It’s likely that you already have a few bells and whistles on your van. If so, make sure you use them. Check your manual to see how these options work and really research what your van can do for you. Even if you’re doing something as small as locking your van when walking into the garage to pay for fuel, or you’re just popping into the house quickly. Thieves are opportunists, they just need to see one moment and they’ve got you. Security should be thought of as an investment. It can potentially save you time, money, and even your business. Keep up to date with what you can do to stay protected from thieves, and always do your research. 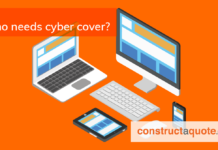 Compare insurance policies, constructaquote.com can offer quotes from a panel of specialist van insurers to make arranging your insurance easy and stress-free. 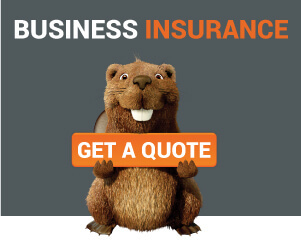 Over 20% of our customers also paid £266 or less for their van insurance*. 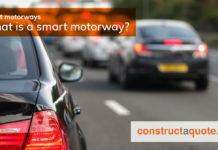 Call constructaquote.com today or fill in our simple form to receive a competitive quote for your van insurance. *Based on all purchases of van insurance purchased direct from 1st June 2015 to 31st August 2015, excluding any additional products or upgrades, with payment on an annual basis. Your premium will depend on your circumstances and the level of cover you choose.